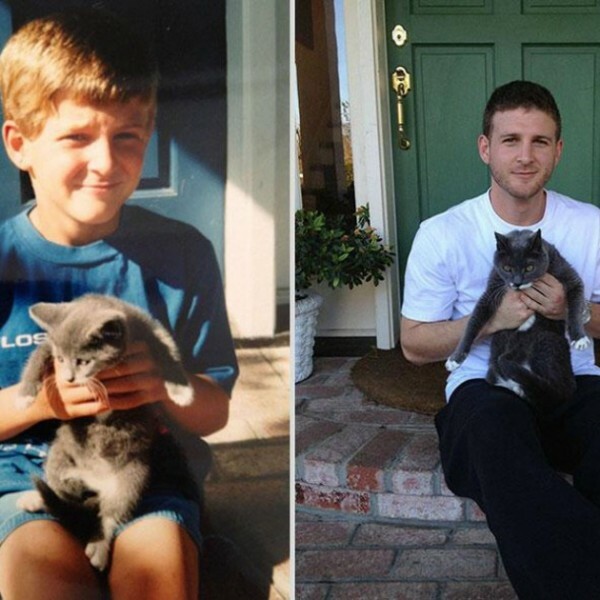 People and pets share a special bond. 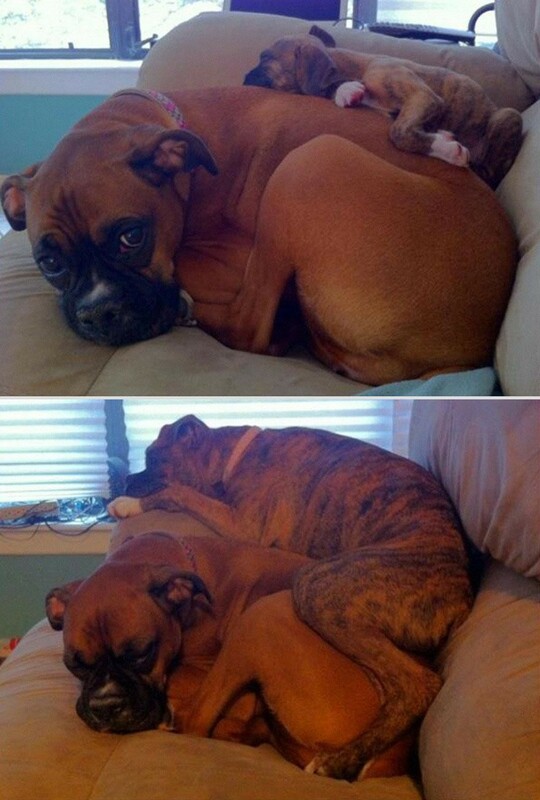 everyone who grew up with a pet, dog or cat or even turtle will know this feeling. 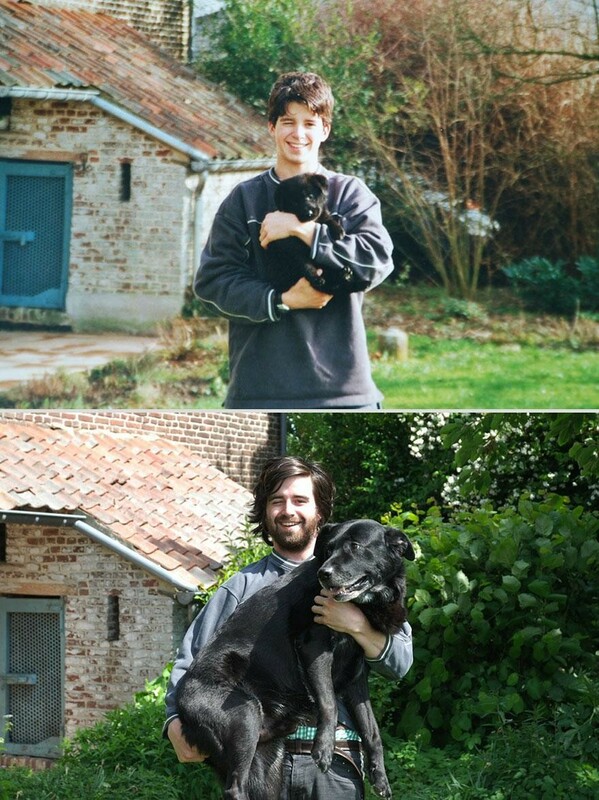 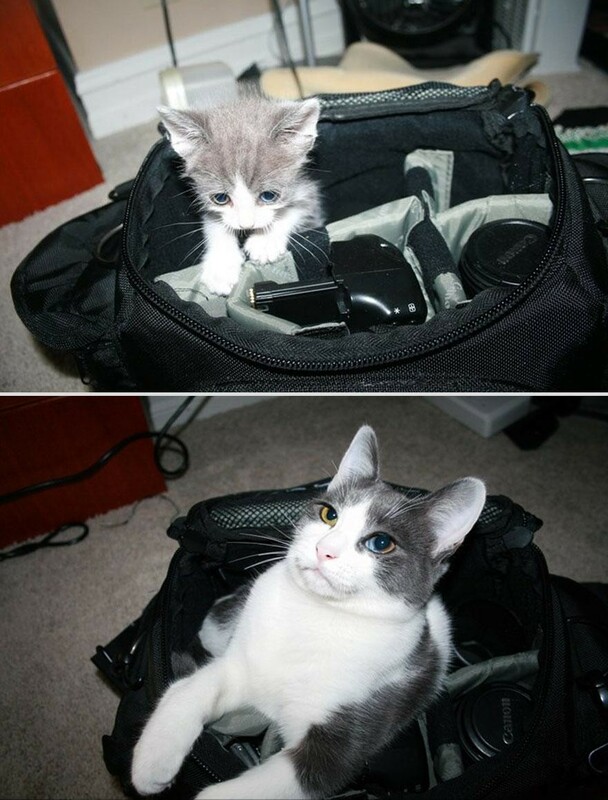 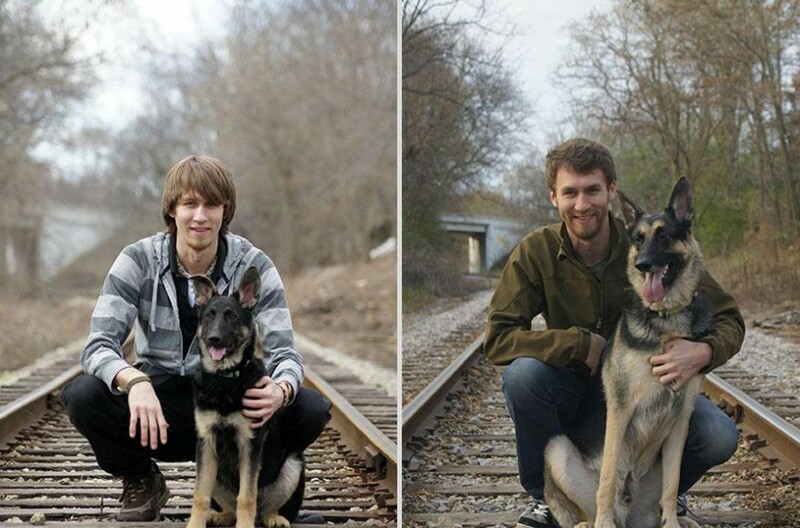 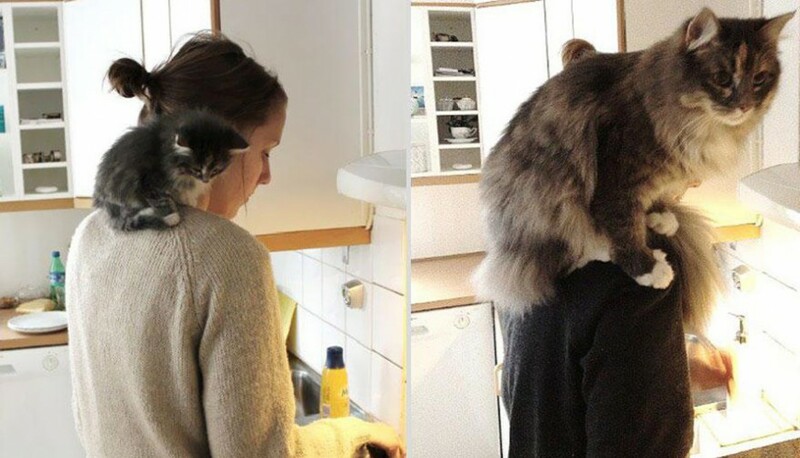 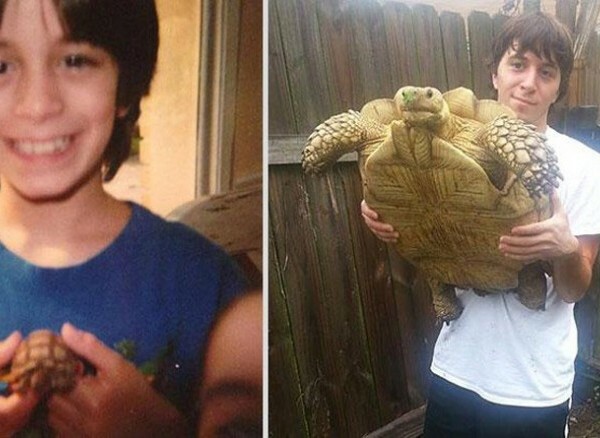 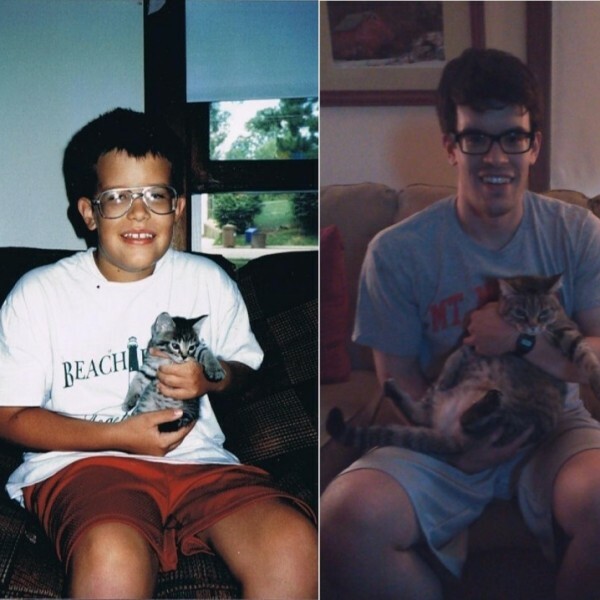 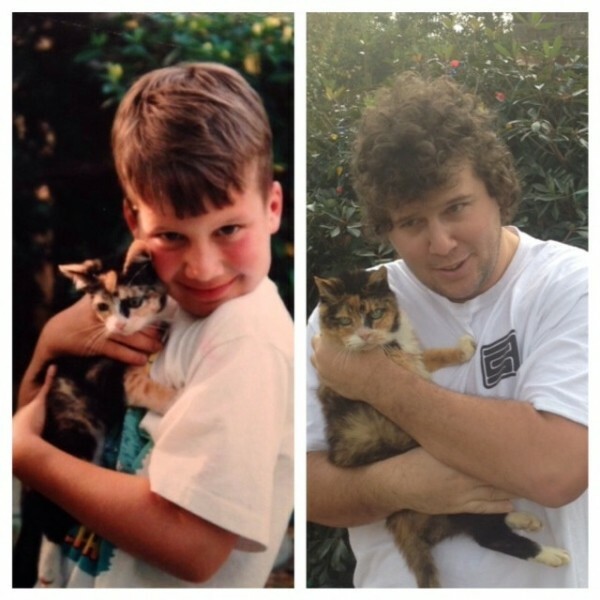 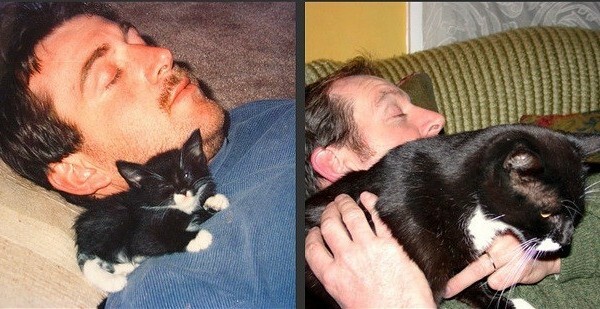 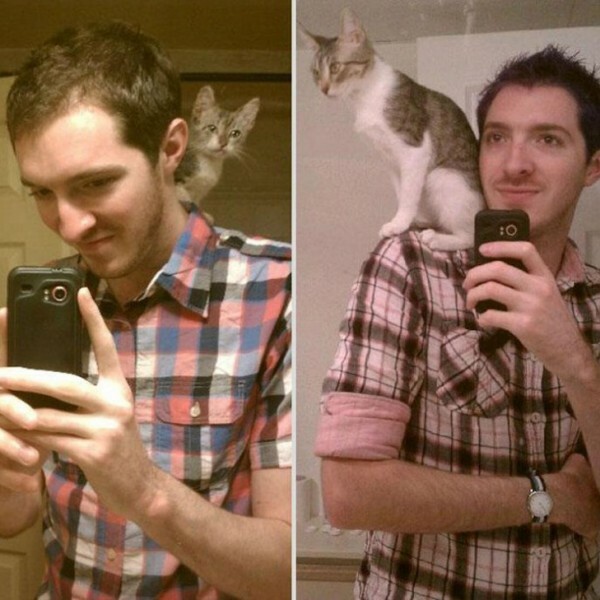 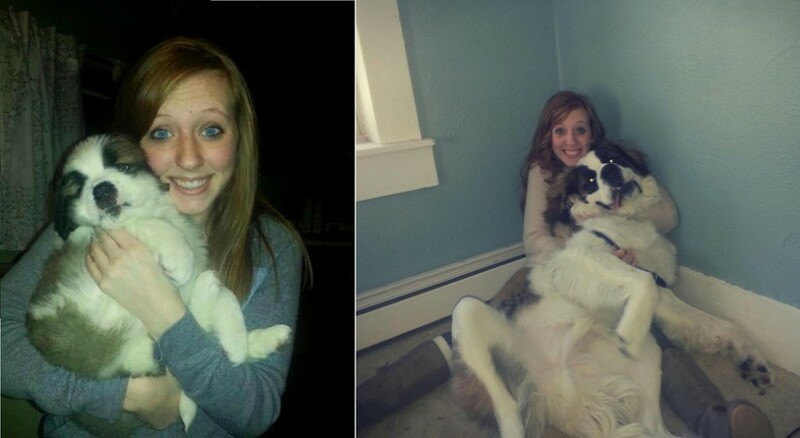 for all those people we compiled this photo album of animals and their owners then and now. 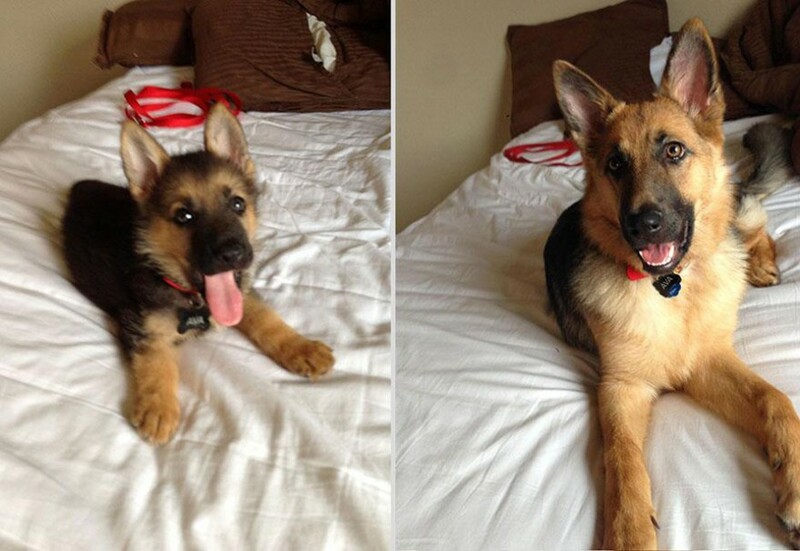 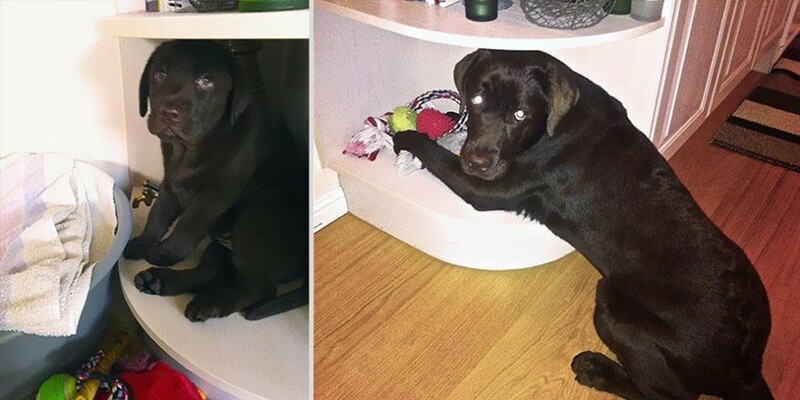 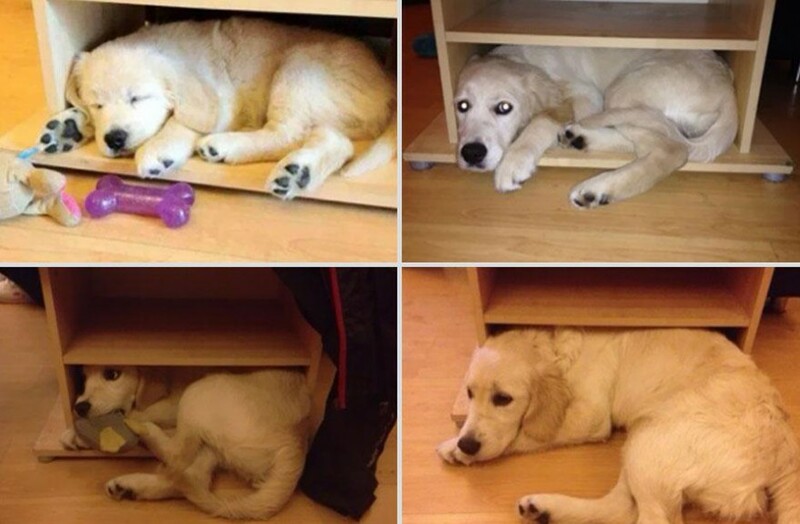 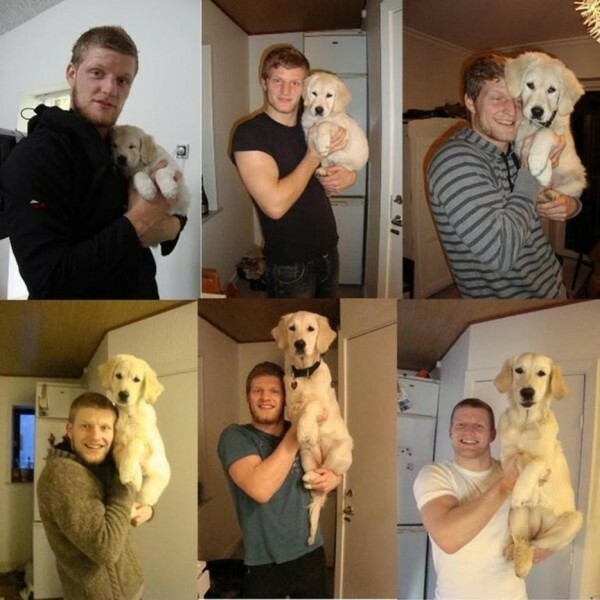 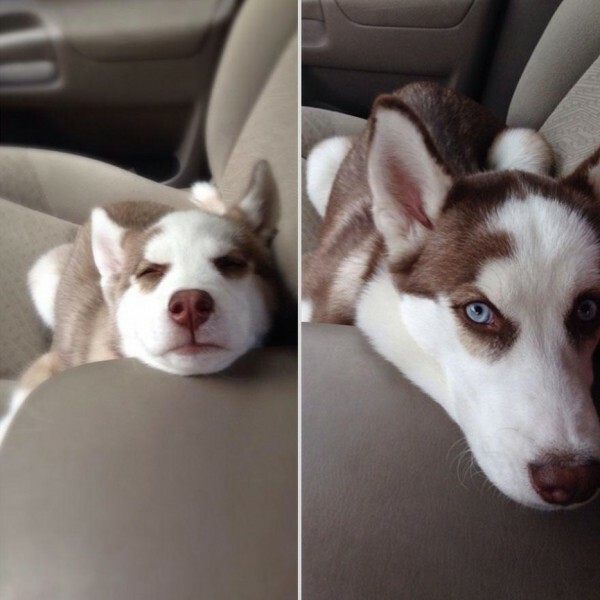 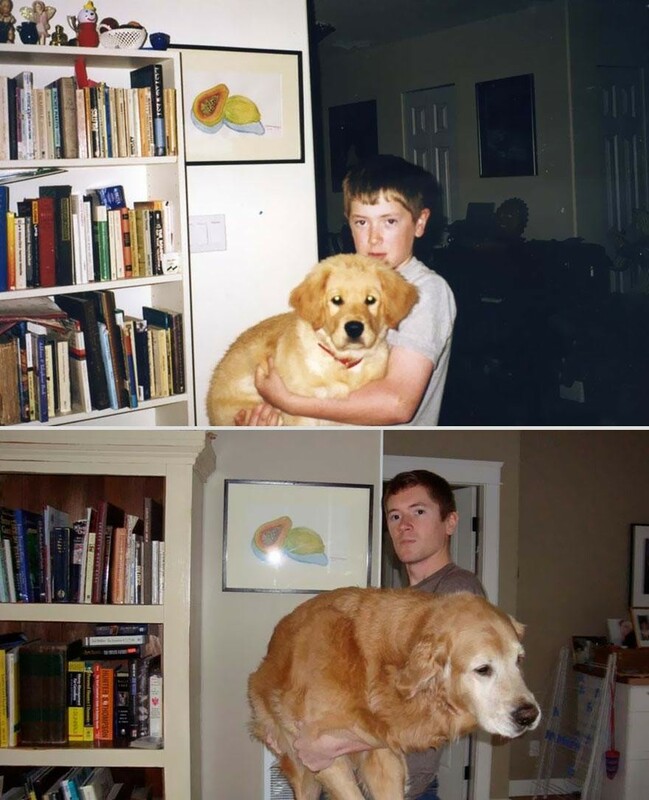 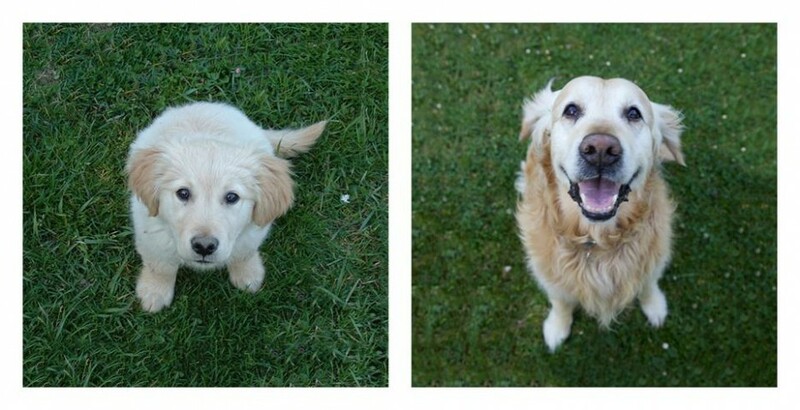 dog grow much faster than men, the once cute small puppy now is a full grown dog . 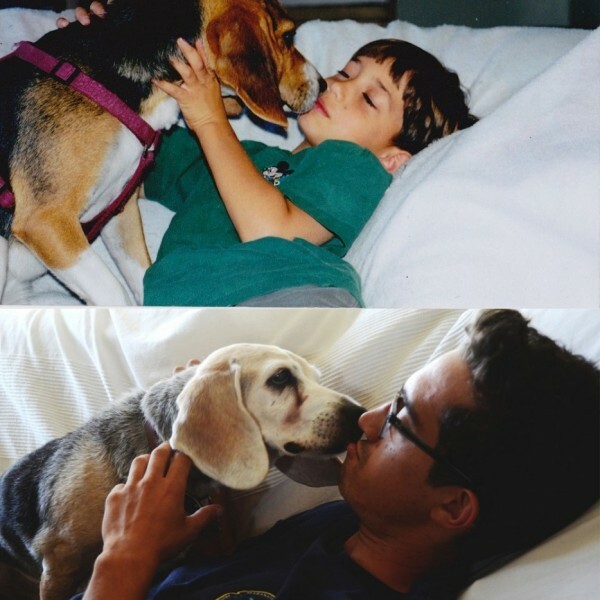 the only thing that doesn’t change at all with pets and dogs in particular , is their love for humans . 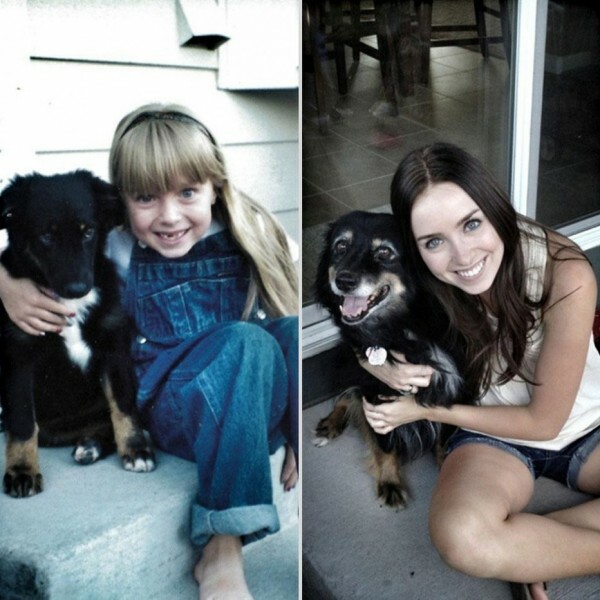 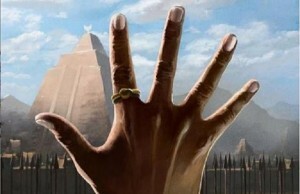 this album is for the dogs and cats and other pets that grew up with us, and in rare cases grow old with us .